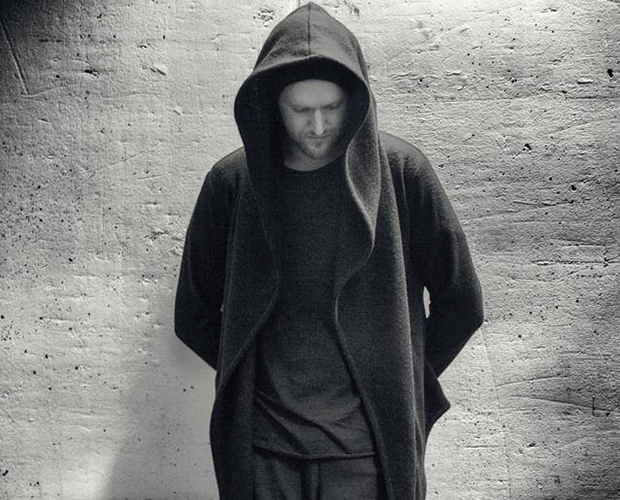 Sohn is an electronic, pop musician from London but now based in Vienna, Austria. Sohn brings many unique elements to his craft as he is practically a one man show on music production and live gigs. With a slew of lights attached to his equipment he is even the entire back staff for a concert! All those little touches only add to the nuance of a man of self-examination and trying to find his own feelings in a chaotic world. This brings us to Tremors, Sohn’s first full length album following up 2012’s The Wheel. Sporting 11 electronic and light vocal tracks but packing such a thought provoking message only meant it was a matter of time before I wanted to talk about it. From beginning track Tempest to the last album titled Tremors, Sohn’s sound is nothing short of immersive and well structured. Paralysed is the sixth track and provides a depth of lyrics that are laid over a subtle melody mixed with beautiful harmonic vocals and piano loop. Backing up a few songs to the lead single Artifice. On first listen there is no doubt why this would be the song to introduce listeners to Sohn. Featuring modern pop singing elements and RnB/Trip styling’s shows the more mainstream part of things and still keeps that underground electronic vibe. Artifice’s lyrical content gives the interpretation of being lost within yourself or what others see you as. This can blur the lines of what we act like and who we really are. Overall this is a powerful statement to always stay true to ourselves. Fool is a bass heavy track with minor ambiance and smooth vocal flows as Sohn manages to pull off such a massive sound with so little involved instrument or vocal wise. Truly a fascinating element of electronics I’ve not seen and something I will search for in the future. I can’t help but feel lost in the sound of Tremors as this proves to be a step outside of my comfort zone and a welcome change to what can often be saturated. Tremors is so subtle in its many themes and elements. Electronic music for decades has been noted for its impact on pop music as a whole from rock, hip hop, RnB and everything in between. What Sohn has done is dissect the elements of traditional electronics and express himself in a unique way. During my time listening, I was reminded of the artists who pioneered this style of music and came to the sobering realization that it doesn’t take much to create beautiful music. So hats off to Sohn for bringing me back full circle to my listening experience. For those that aren’t familiar with his work I suggest you check out this album. It’s a great step forward and a reminder of those steps forged decades ago. A man with an ideal and keyboard can accomplish many things if he’s determined. 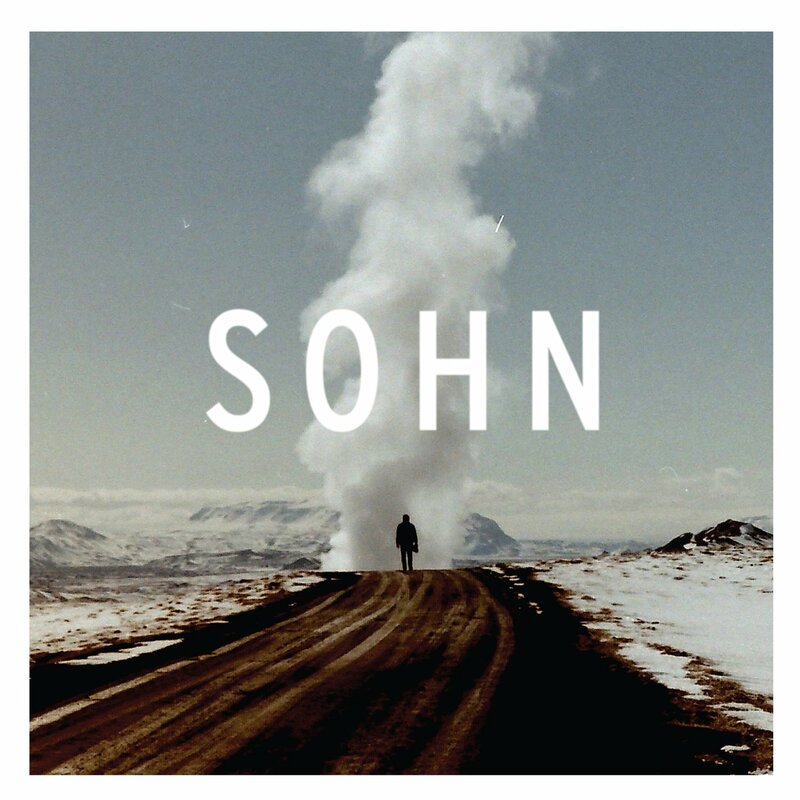 From being lost to found and searching for all ways to express oneself, Sohn is such a man. Veto is the darkest track for me on this album as it infuses a haunting vocal rendition over a variety of delays, loops, chorus effects, and synth effects. From the lyrics it is giving the vibe of a man who has enough of games and distrust. In itself it can be an almost tiring theme but one that needs to be expressed as distrust is everywhere and an avoidable hazard of life. Tremors as a whole is one of my top albums of 2014 and I think it’s easy to say that it’ll be in my list this year as well as music can be timeless. Not knowing the bounds of time and thriving when the artist no longer is. This has been a tremendous listen and one worthy of more attention to a music enthusiast looking to connect with sound on different level and vibe. For me personally electronic music has always been a hit or miss but with Sohn, I think this is a hit and I love it. Personal Favorite Tracks: Lessons, Fool, Veto, Artifice, The Wheel, Paralysed, Tempest, Ransom Notes. Album, Ambient, Contrast, Control, Electronic, Feature, James, Pop, Review, Sohn, Soul, Tremors, West. Bookmark.